QUEENSLAND Ambulance Services were called to a single vehicle rollover late last night. 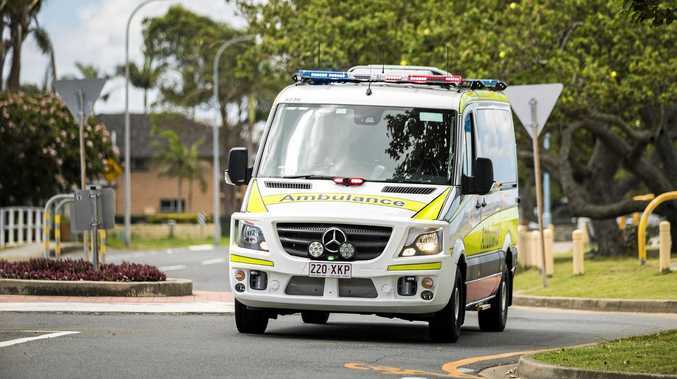 Three crews including a Critical Care Paramedic and the High Acuity Response Unit attended a single vehicle rollover on Brisbane Tce, Goodna, which occurred at 11.50pm. A patient was transported to the Princess Alexandra Hospital in a critical condition with HARU and CCP paramedics on board.